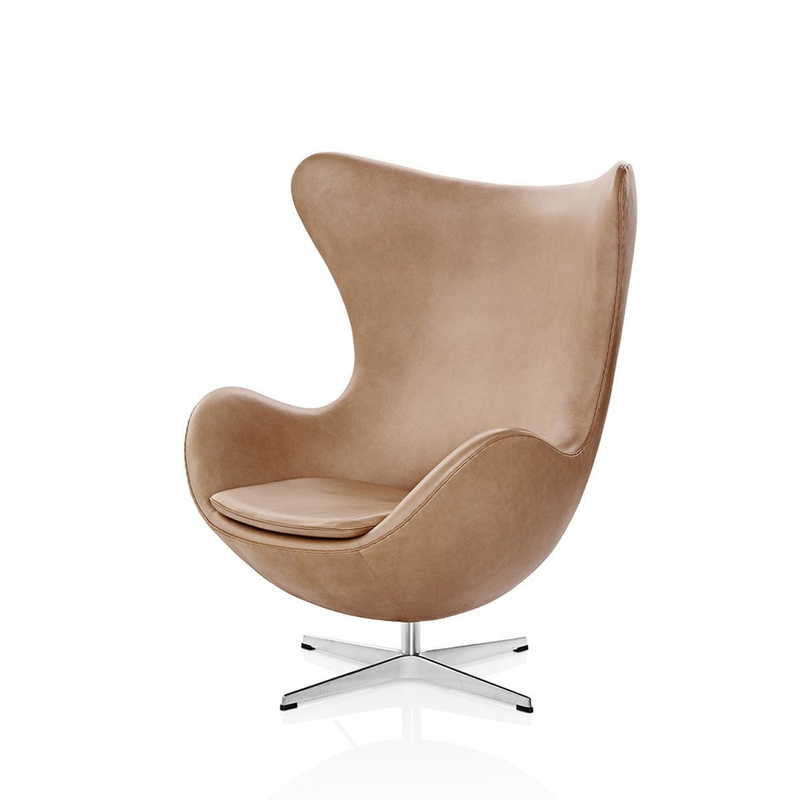 The unlimited beauty of the Egg leather armchair: made in the '60s, as in as ever today. 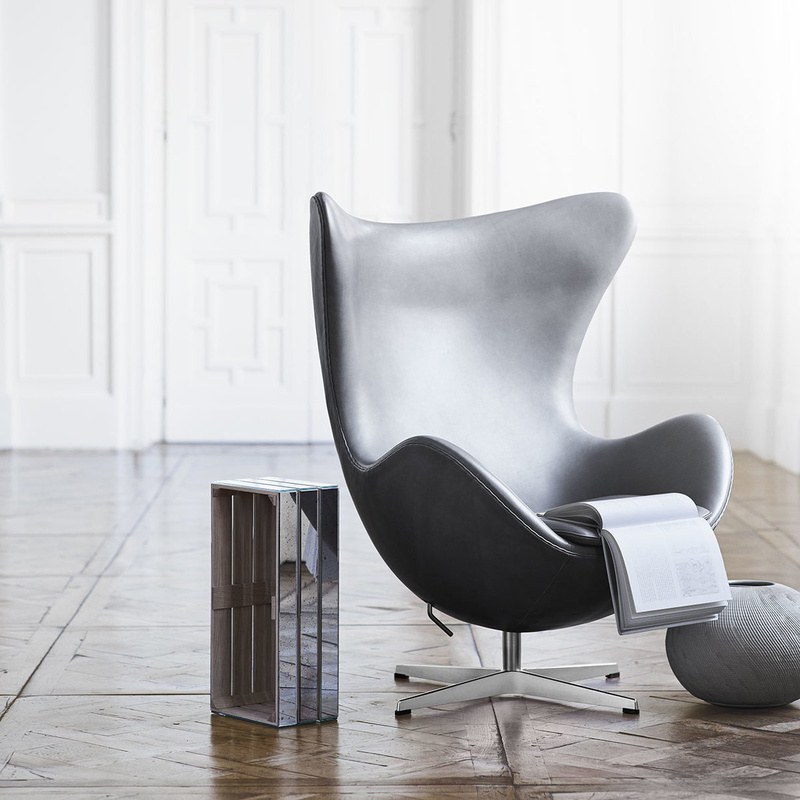 Egg is an armchair that rewrote history. 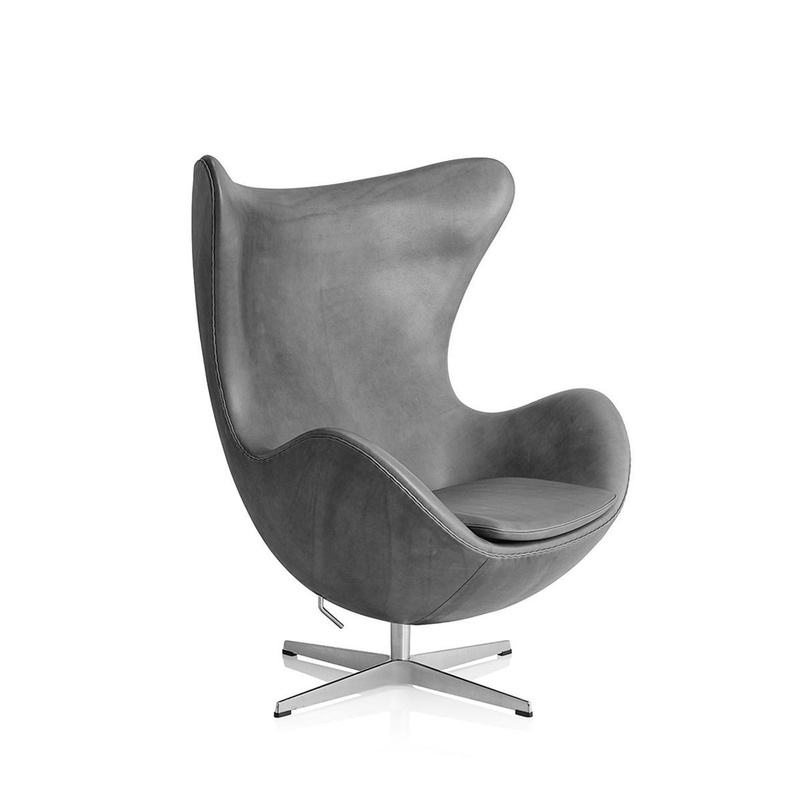 With its place among the great pieces of the world, this chair takes on the renowned, unmistakable shape of an egg, furnishing living rooms for decades while offering both comfort and style. 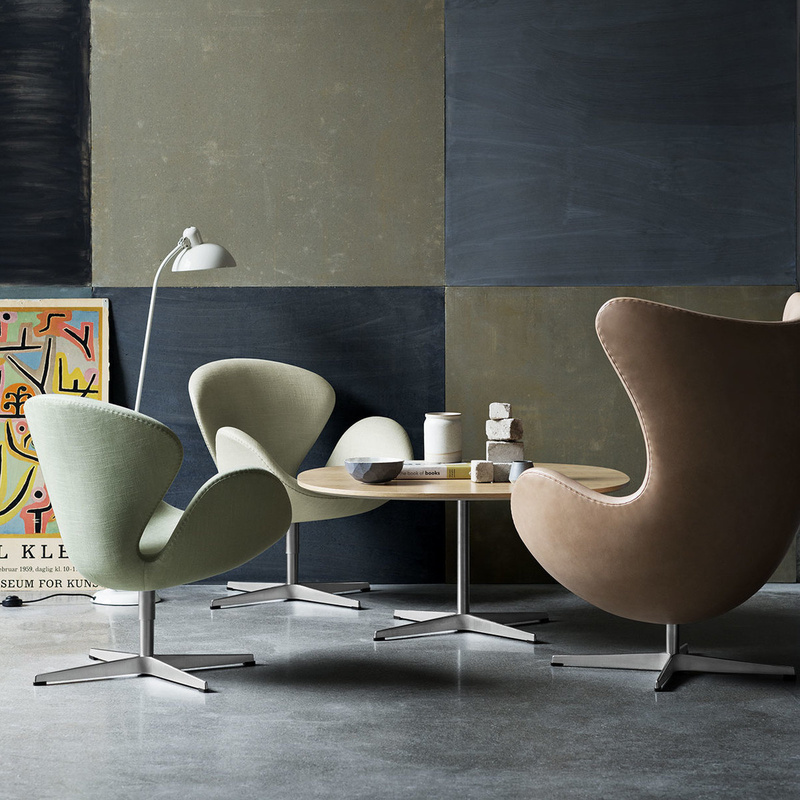 First designed in 1958 by Arne Jacobsen for Fritz Hansen, its first role was to spice up the rooms of Copenhagen's prestigious Royal Hotel. 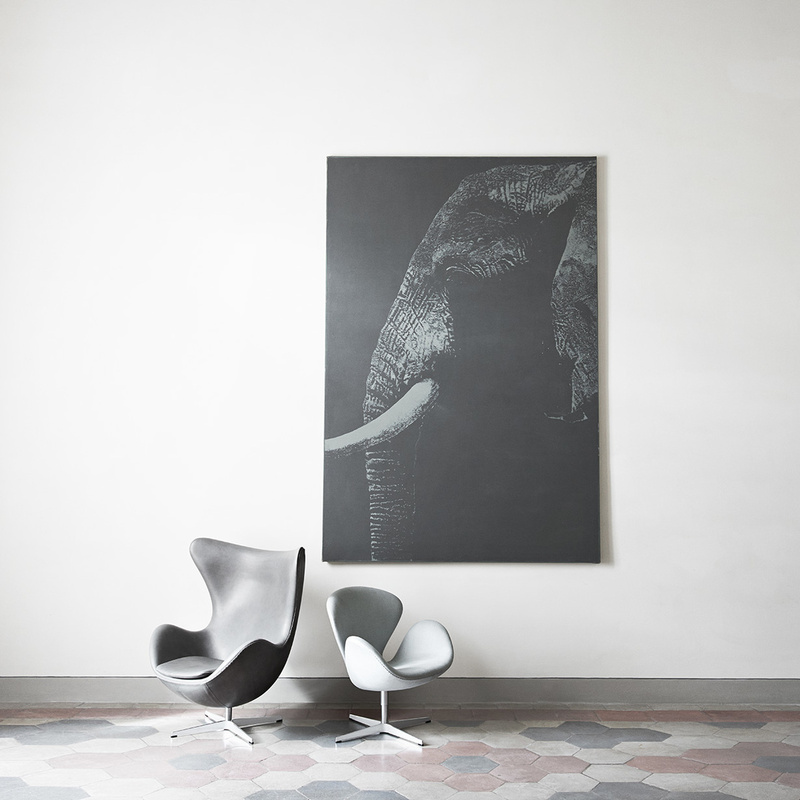 Since then its success has never stumbled: the chair's exclusive design, with its original use of lines and shapes, garnered the attention of furniture enthusiasts from all over the world. It currently continues its prominence but has been touched up with new details, variants and versions. 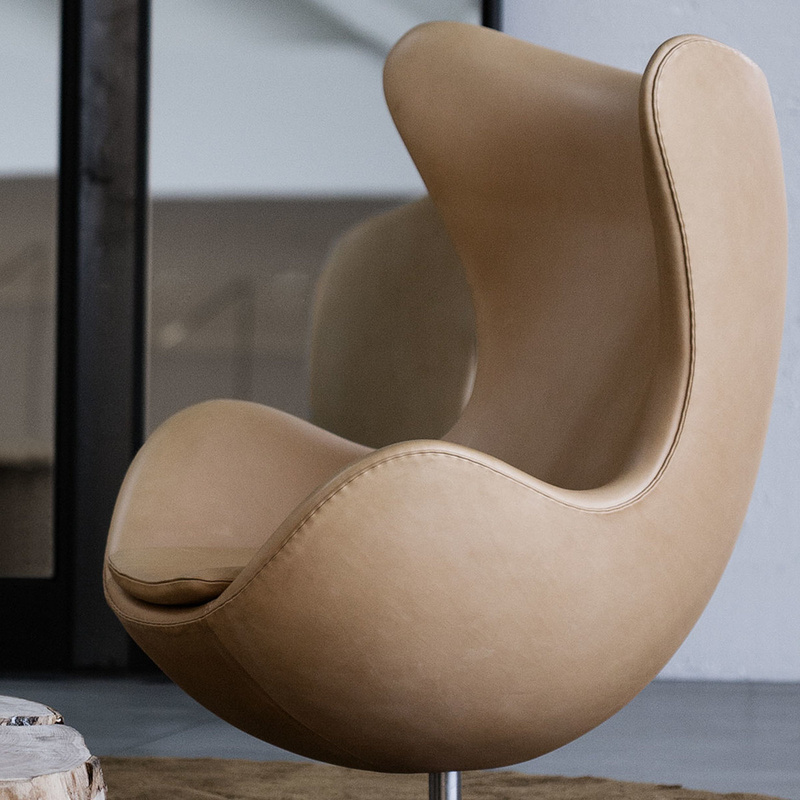 In this leather version, the Egg armchair appears as elegant as ever and able to give off, by means of its smooth and soft surfaces, a rather pleasing experience for the senses. 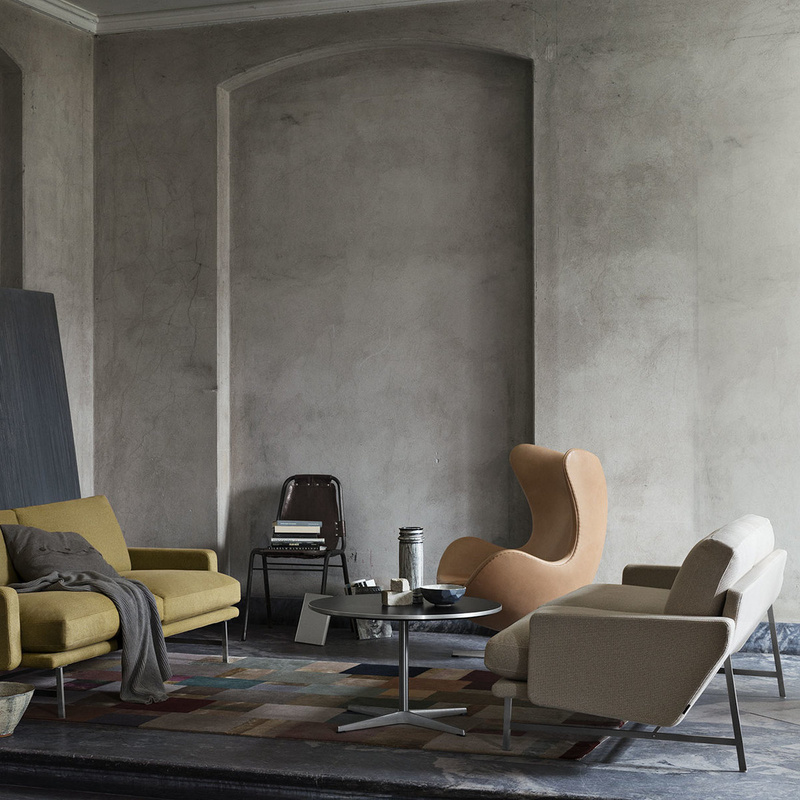 Curvy and enveloping, it has a rounded shape and a high and ergonomic chair back that cares for the body with a perfect mix of comfort and support, allowing for use in both downtime and relaxing moments as well as more critical times, like study or work. 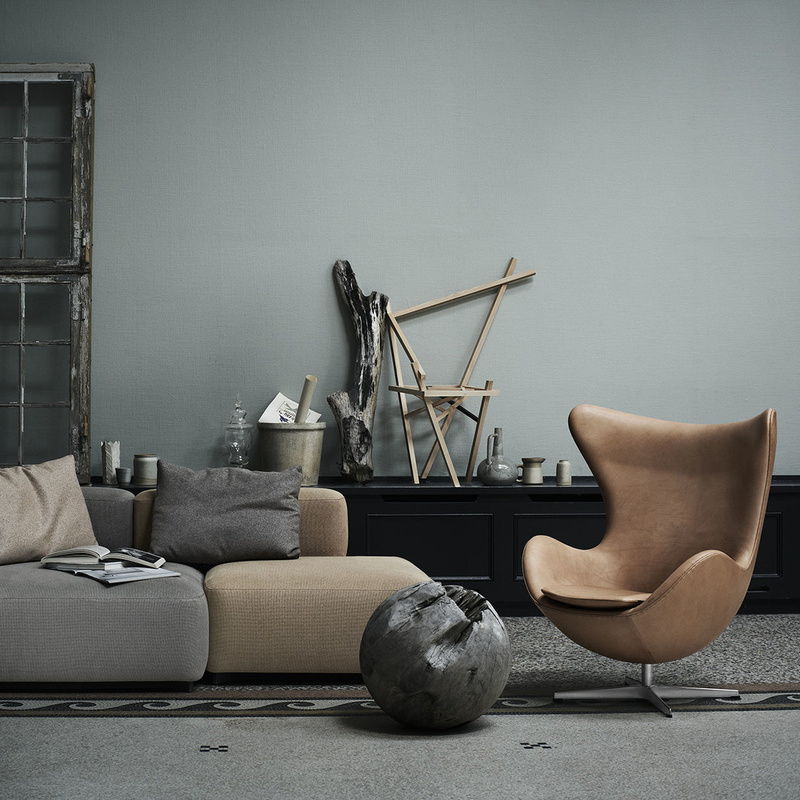 With that said, the armchair is able to adapt to the needs of who uses it: it works well in any situation. 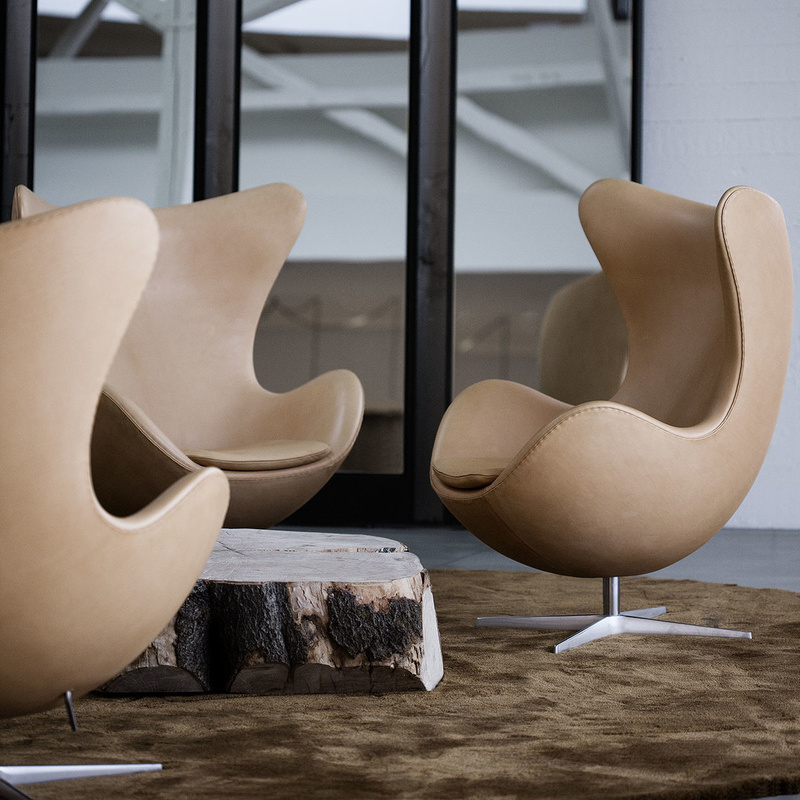 Egg is a piece that will always adapt to the changing times: iconic yet cutting-edge, it is versatile and can fit in both informal and more elegant surroundings. The base is made of aluminium and topped with a stylish pedestal. 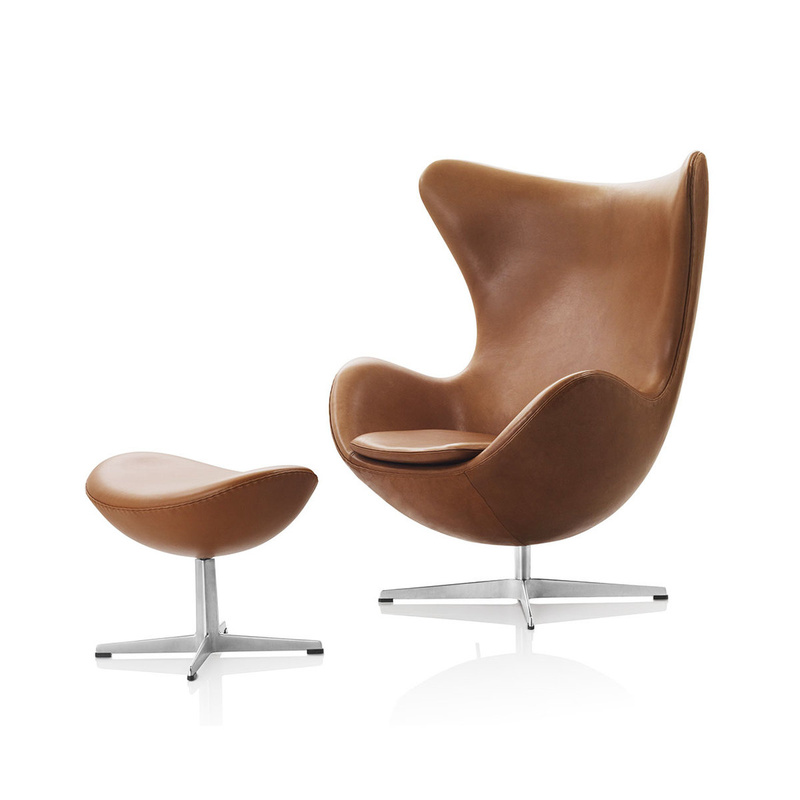 The entire armchair, on the other hand, is padded with foam and upholstered in high-quality leather. 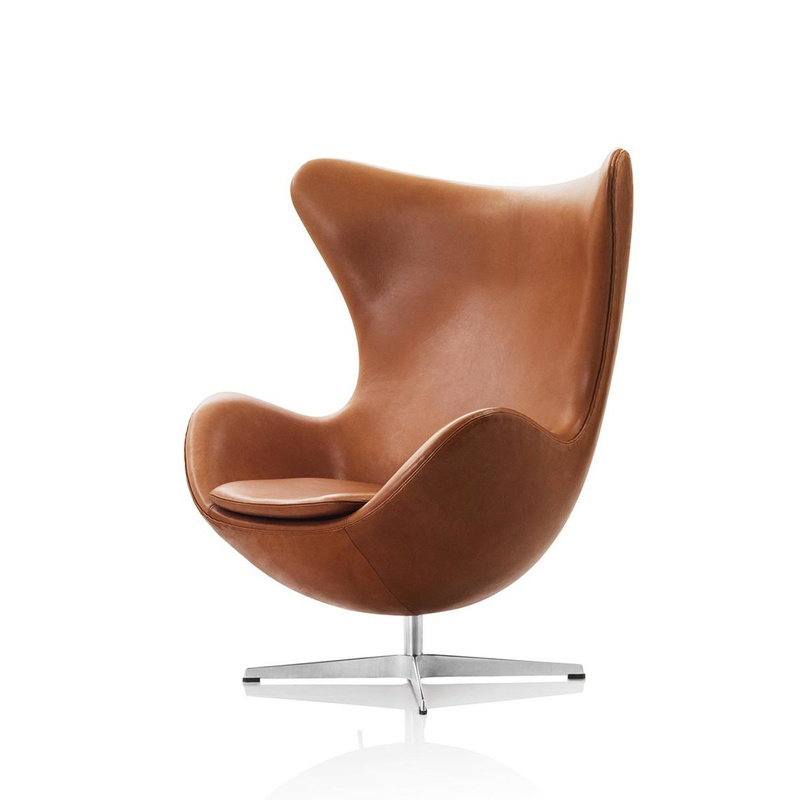 Majestic in appearance, it engulfs the body with a pleasant yet durable support, as the Egg leather armchair plays a major part in furnishing offices and homes alike. 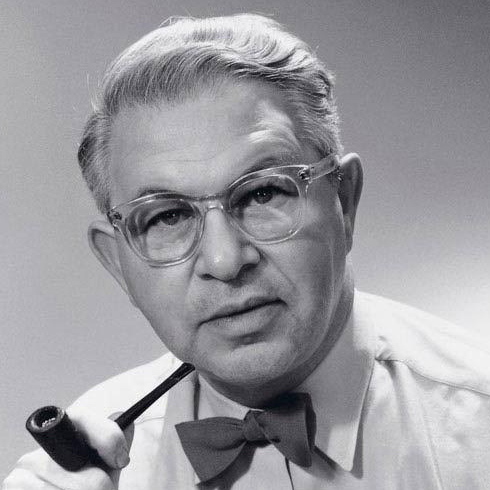 But don't forget what matters most: it allows for maximum comfort without sacrificing style. 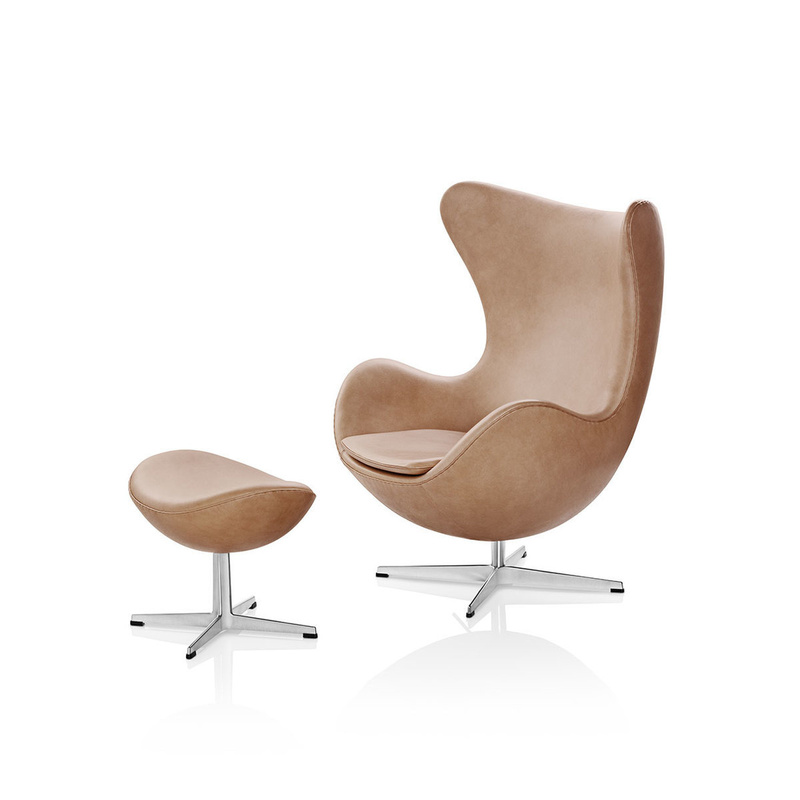 Egg is a multi-tilt chair, equipped with a sliding base with 4 settings, in injection moulded aluminium with anti-slip material at the legs.